New to 4-H? Start Here! Welcome to the East Hills 4-H website! East Hills 4-H Club is a homeschool friendly 4-H club in Alameda County for youth ages 5-17. 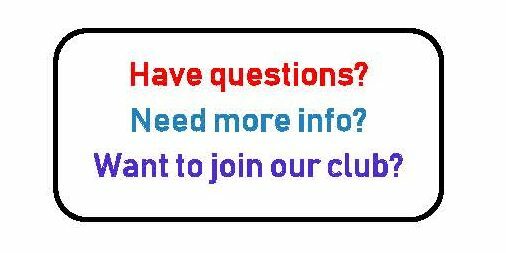 Everyone is welcome to join us at our club meetings on the first Monday of the month, from 1-3 pm at Creekside Community Church, located at 951 MacArthur Blvd., in San Leandro. 4-H is a great complement to homeschooling. Along with the project based learning and leadership, public speaking, record keeping, community service and citizenship. 4-H helps develop the ability to work cooperatively with others, acquire knowledge and skills, explore careers, and make new friends. Please email Kris at info@EastHills4H.org, we are happy to help! 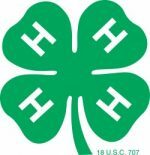 The official source for 4-H supplies, apparel, and curriculum. Shop with this link to support California 4-H programs!